The magnificent Dudhsagar Waterfall is among India’s tallest waterfalls,located inside the Bhagwan Mahaveer Sanctuary at the border between Karnataka and Goa. Dudhsagar Falls is a four-tiered waterfall created by the Mandovi river and became a favourite spot for trekkers and tourists. 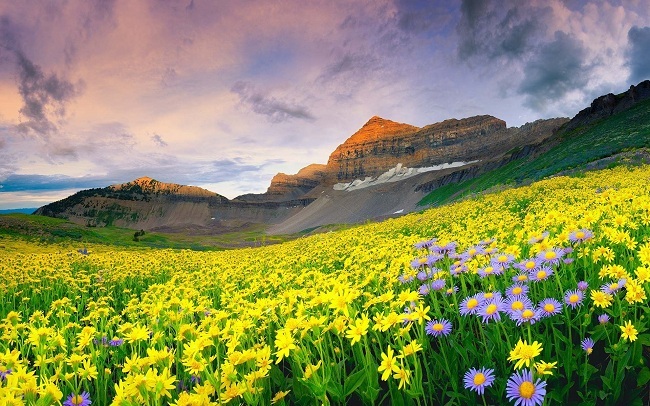 The Valley of flowers is one of the most beautiful flower valley in India,located in West Himalaya, in Uttarakhand. Valley of Flowers National Park is known for meadows of endemic alpine flowers and home to rare and endangered animals. 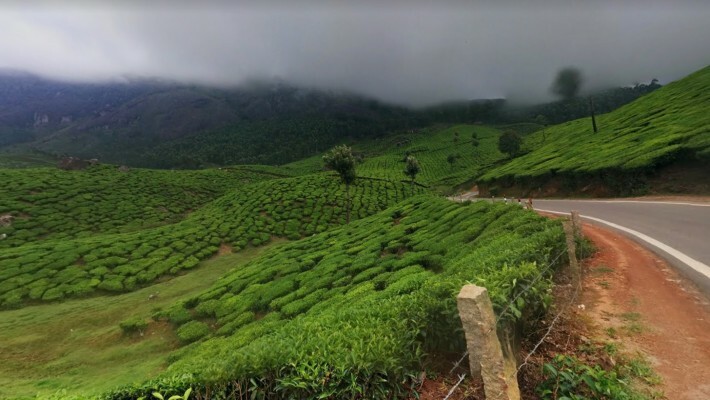 Munnar hill station is situated at around 1,600 metres in the Western Ghats range of mountains in the Idukki district of Kerala. 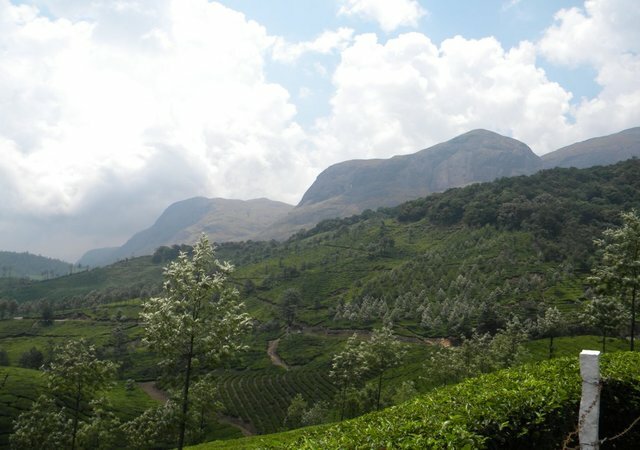 It is India’s largest tea-growing region also known for wild forests, wild life, valleys and mountains. Chilika brackish water lagoon is the second largest lagoon in the world and the largest coastal lagoon in India. 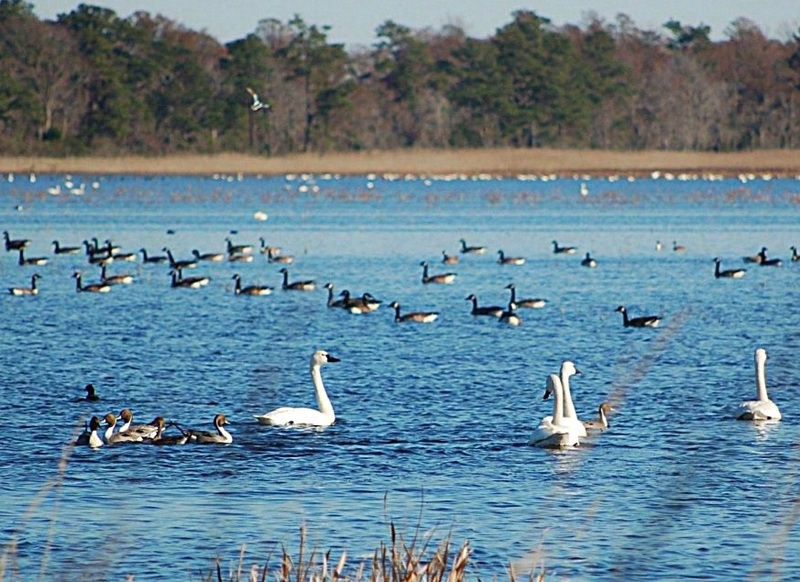 The lake hosts 100 species of migratory and domestic birds and the first Indian wetland of international importance under the Ramsar Convention site. 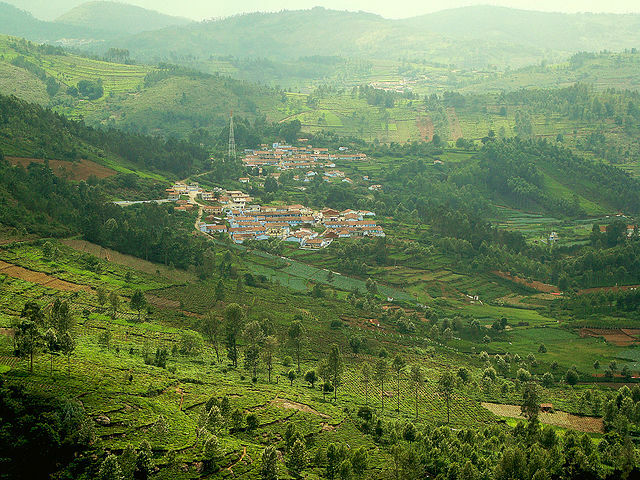 Nilgiri mountains and hills are part of the Nilgiri Biosphere Reserve of the Western Ghats,situated at the junction of Tamil Nadu,Karnataka and Kerala states. The hills are home to highest peaks Doddabetta,Kolaribetta,Snowdon and also highest waterfalls,flowering plants and wild animals. Bhedaghat is situated by the side of holy river Narmada and famous for Dhuandhar Falls, Marble Rocks and Narmada ropeway. Another major attractions near Bhedaghat are Bandar Kodini,marble rock formation and Chaunsath Yogini temple. 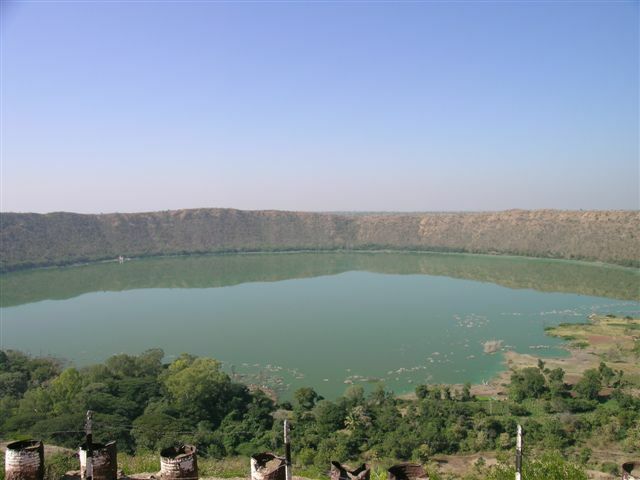 Lonar crater lake in Buldhana district is the largest and only hyper velocity impact crater on earth. The Lonar Lake is a prime tourist destination in the state of Maharashtra. 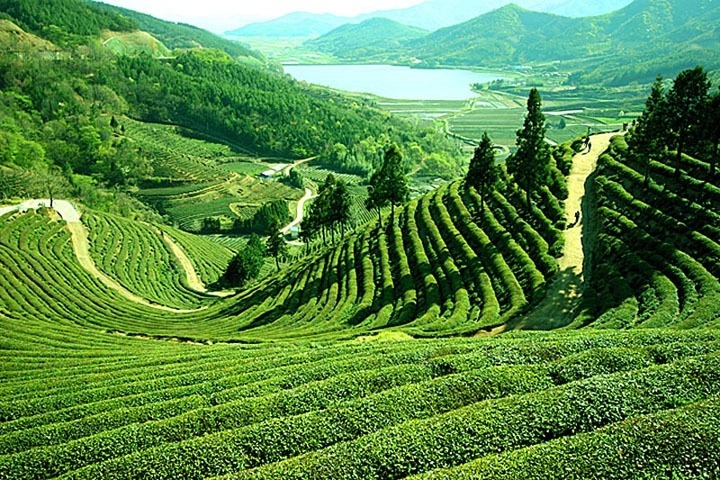 Tea Gardens of Darjeeling are located in the foothills of the Himalayas and famous as beautiful hill stations also referred to as the Queen of the Hills in West Bengal. The Darjeeling hill area known for tea plantation and cultivation and Darjeeling Himalayan Railway. The Nubra River Valley of Leh Ladakh is a high altitude cold desert,located to the north east of Ladakh valley and famous for Maitreya Buddha statue,Bactrian camels and high altitude Khardung La pass. Indian citizens used to required an Inner Line Permit to visit the valley but now no longer require a permit. Gulmarg snow town is a popular skiing destination and one of the most beautiful places in Kashmir that offers some enchanting views of the Kashmir Valley, meadow, carpeted with flowers and snow capped mountain peaks. 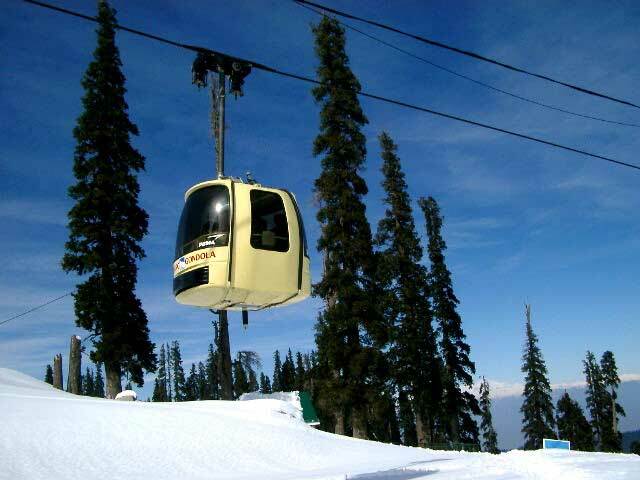 Khilanmarg,Ningle Nallah,Gulmarg Gondola and Alpather Lake are few major tourist attractions of Gulmarg. 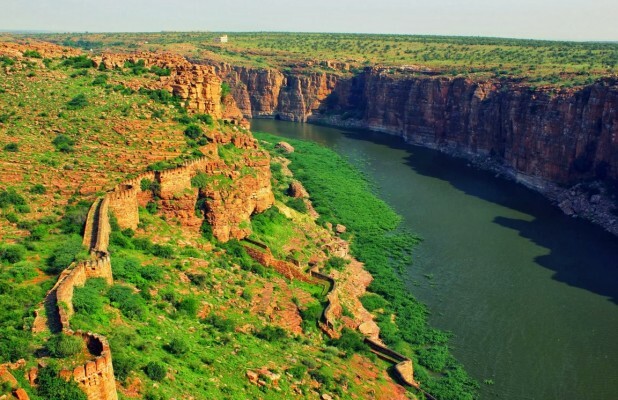 Gandikota is a small village in Kadapa district of Andhra Pradesh and home to the hidden grand canyon of India. The fort of Gandikota offers panorama of Pennar river,gorge,beautiful landscape and wild forest. The shola-forest and grassland complex of Kudremukh mountain range and peak is the second largest Wildlife Protected Area in Western Ghats. 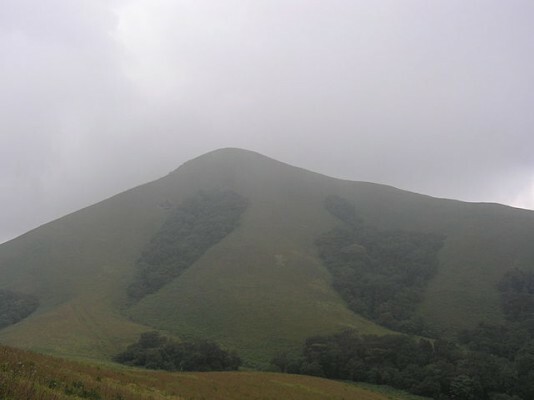 Kuduremukh is one of the highest peak in Karnataka and known for picturesque view of mountain,Waterfalls,forest covered hill and wild animals. 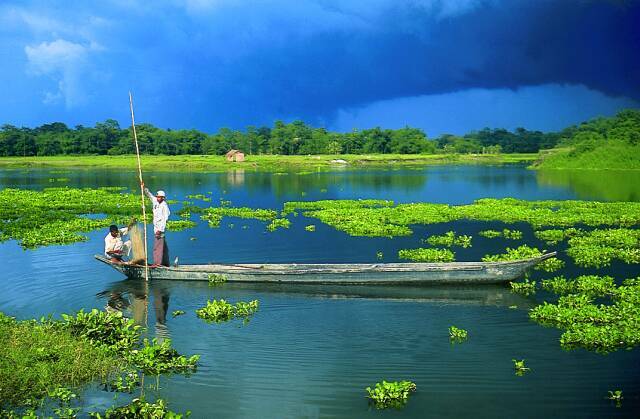 The largest river island in the world, Majuli is situated in the upper reaches of the river Brahmaputra in Assam. Majuli island is a bird lover’s paradise,natural beauty, colourful culture of the tribes and a wildlife place the state. 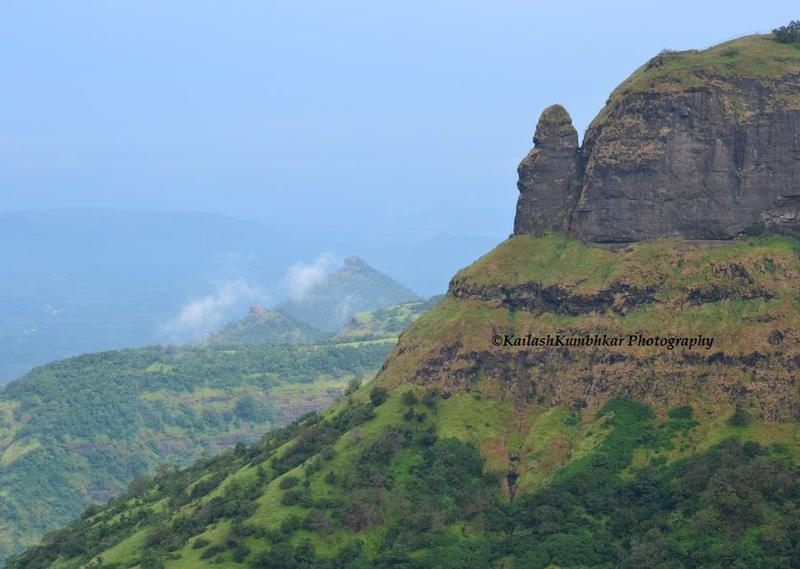 Matheran is the smallest hill station in India,located on the Western Ghats range in Karjat. Its a popular weekend getaway for Mumbai and Pune people and famous for 38 designated look-out points,360 degree view,sunset and sunrise. The Yumthang Valley is a beautiful valley surrounded by the great Himalayan range in the North Sikkim and popularly known as Valley of Flowers. Yumthang Valley is a grazing pasture and one of the most beautiful valley in India. 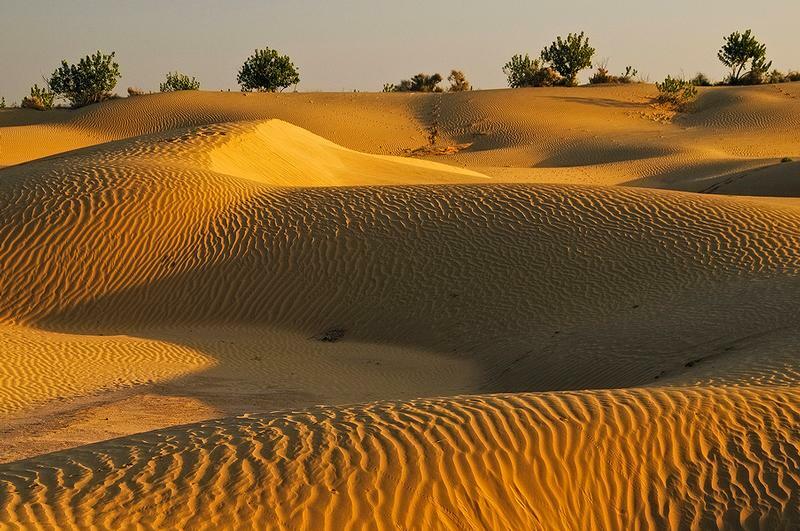 Sand Dunes in Rajasthan are basically mounts of sand and one of the major tourist attractions near to Jaisalmer. Khuri sand dunes and Sam Sand Dunes in the outskirts of Jaisalmer are very popular among tourists. 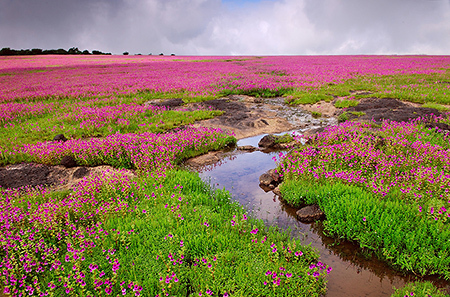 The Kaas Plateau is also known as the Valley of Flowers of Maharashtra state,situated in the Western Ghat Sahyadri range near Satara city. Kaas Pathar is known for various types of wild flowers and has been declared as Biodiversity World Heritage Site. 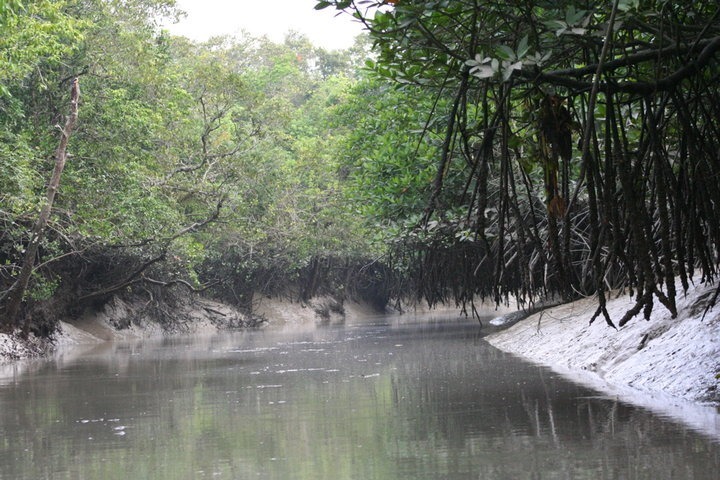 The Sundarbans mangrove forest is the largest such forests in the world,lies on the delta of the Ganges and Brahmaputra. Sundarbans also is a National Park and home to number of big predators such as swamp tiger,saltwater crocodile and leopard cats. 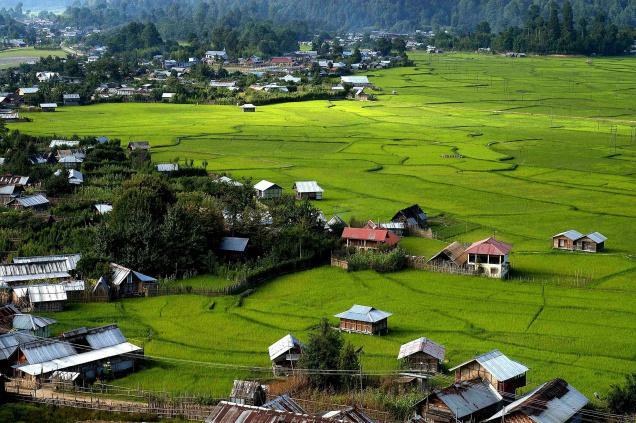 Ziro is one of the most famous hill station in the state of Arunachal Pradesh,located in the midst of the pine clad mountains. Apatani Plateau is popularly known as Ziro and has been a favorite town for World Heritage Site. 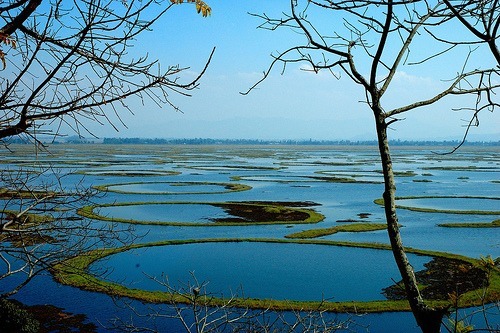 Phumdis are a series of floating islands is the largest freshwater Loktak Lake in North-East Indian state of Manipur. Loktak Lake is known as the the only Floating lake in the world and home to only floating national park and endangered sangai deer. Brahmagiri mountain hill is well forested and has a lot of wildlife in the Western Ghats of south India. Brahmagiri is a scenic tourist attraction, situated on the border between Kodagu and Wayanad. 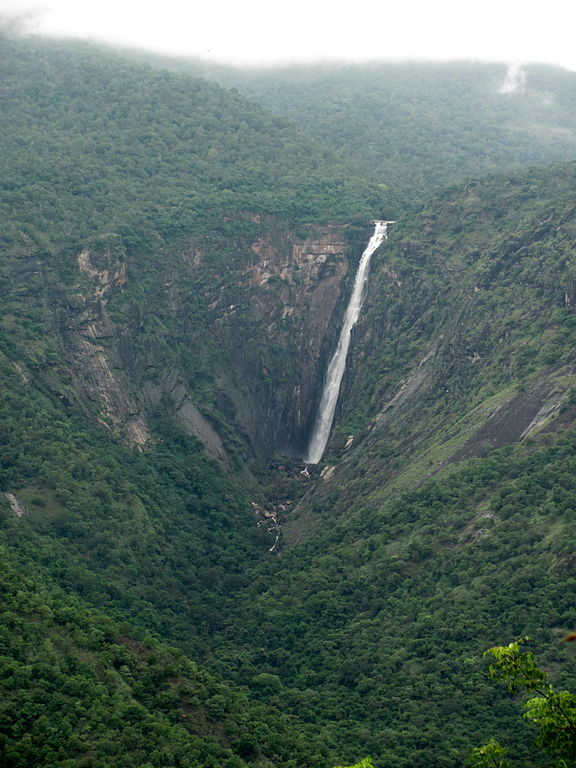 The Palani Hills Wildlife Sanctuary and National Park is home to some of the most prominent falls in the state. There are many waterfalls which are popular tourist attractions such as Bear Shola Falls,Alanthoni Falls,Neptune Falls,Palar Upper Falls,Thaliar Falls and Silver Cascade fall. 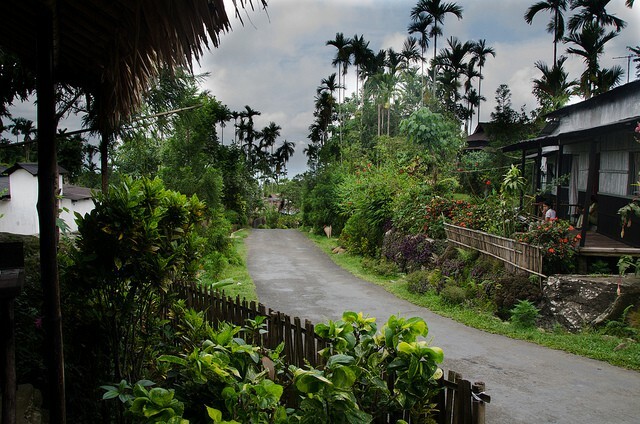 Mawlynnong Village in East Khasi Hills of Meghalaya is the Cleanest Village in Asia and also referred as God’s own garden. The village is known for its cleanliness and one of the India’s 20 villages that are simply unreal and you must visit. 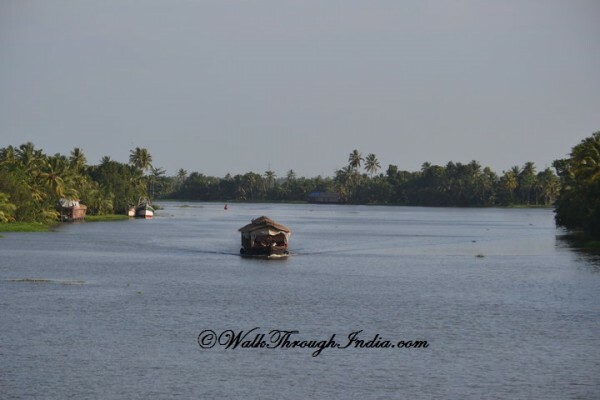 The Kerala backwaters formed by brackish lagoons and lakes parallel to the Arabian Sea coast. The backwaters have a unique ecosystem and home to many unique species of aquatic life and water birds. Rohtang Pass is a high mountain pass on Pir Panjal Range of the Himalayas that connects the Kullu Valley with the Lahaul and Spiti Valleys. 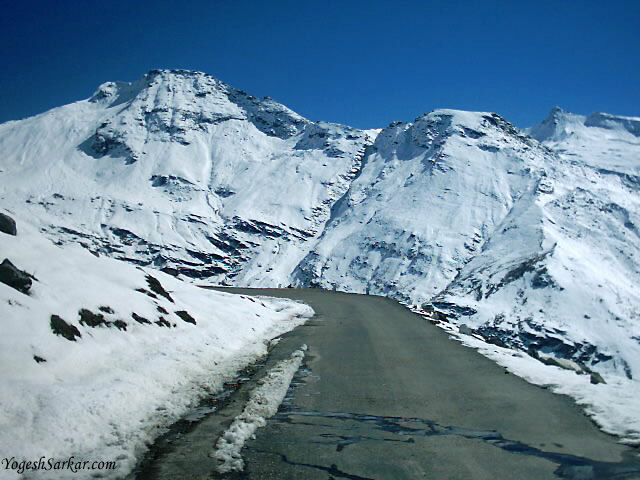 The pass is only open from May to November and serves as the gateway to Lahaul and Spiti valleys in Himachal Pradesh. Anamudi is the highest peak in the Western Ghats and also the highest point in South India. The peak and surrounding area of Eravikulam National Park is home to he Nilgiri Tahr, Nilgiri Marten and Nilgiri langur. 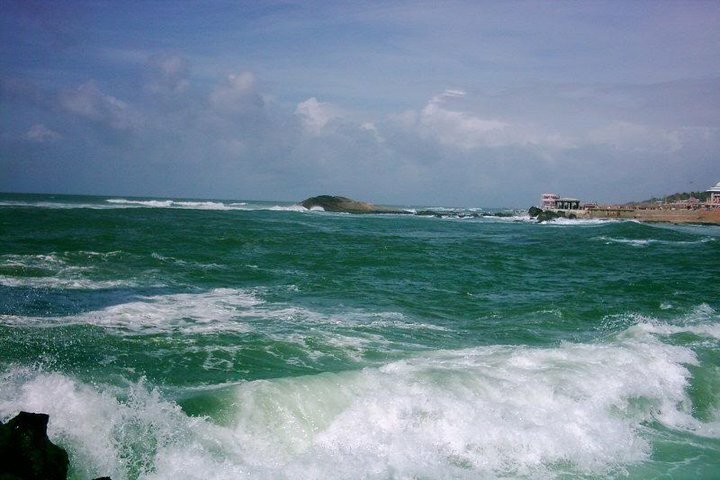 Kanyakumari or Cape Comorin is the only place in India where 3 seas meet and once can see sunrise and sunset too. Kanyakumari is meeting point of three oceans Bay of Bengal, the Indian Ocean and the Arabian Sea. Jim Corbett National Park is the oldest national park in India and first tiger reserve of India located in Ramnagar in the district of Nainital. The park is well-known destination for wildlife lovers,bird watching and rekking around the park. 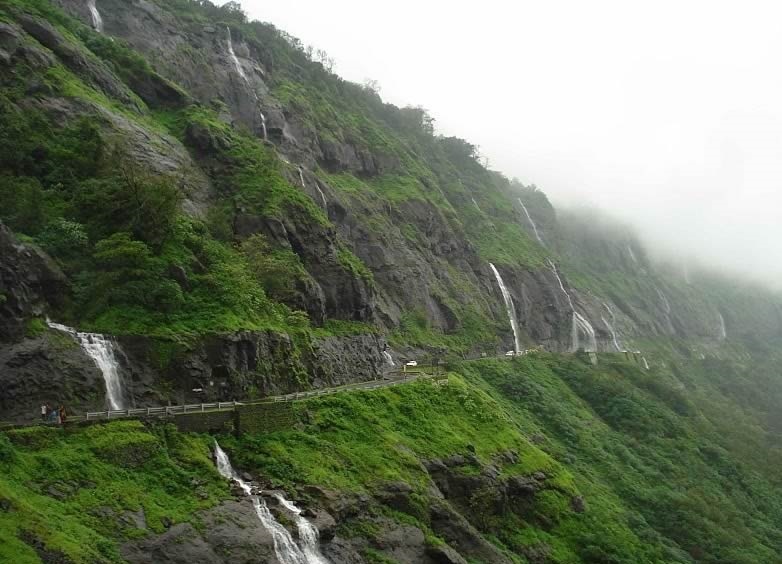 Malshej Ghat is nestled in the lofty rugged hills of the Western Ghats in the Pune district of Maharashtra. 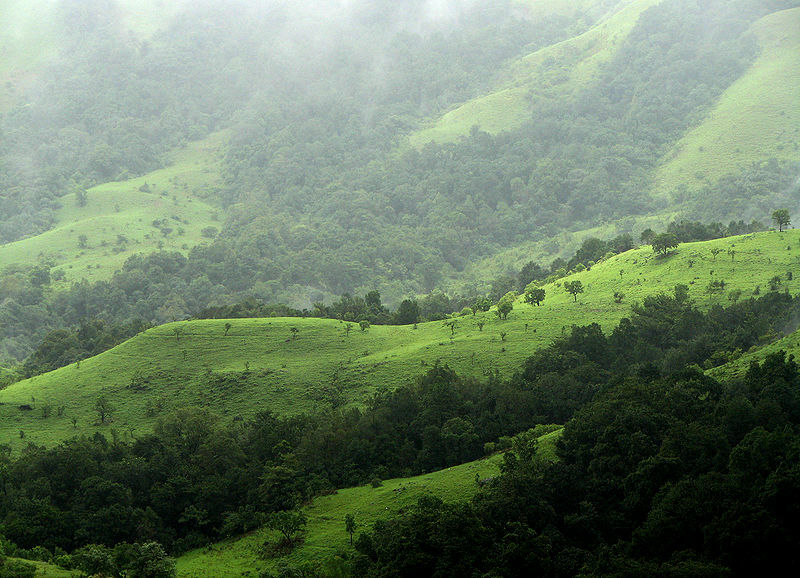 Around Malshej is famous for dark woods,the animals inside,waterfalls and several types avian population. 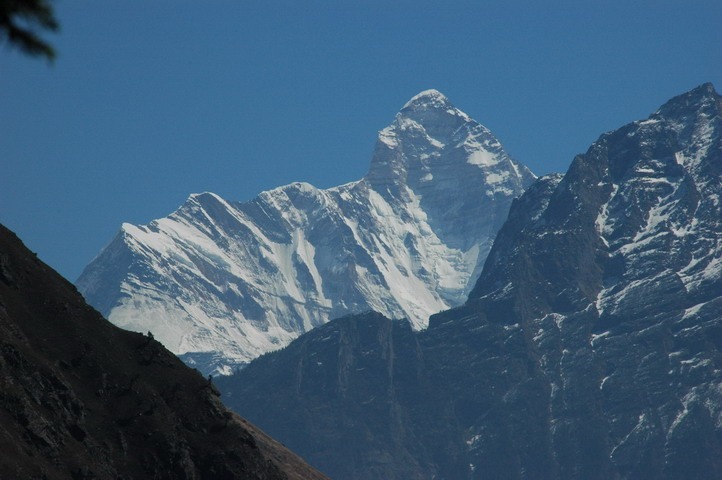 Nanda Devi is the highest mountain peak of Uttarakhand and the second highest mountain in India. 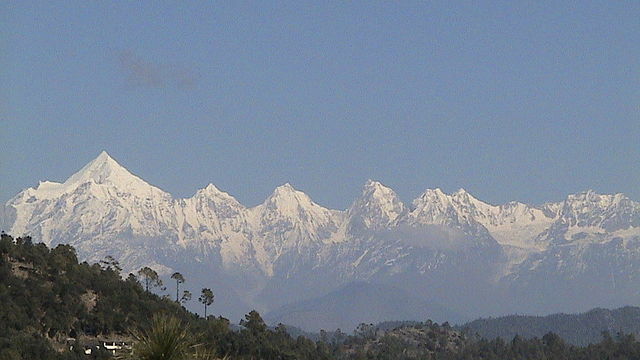 Nanda Devi is a two-peaked massif and the peaks are referred as the peaks of the goddesses Nanda and Sunanda,protected as the Nanda Devi National Park. 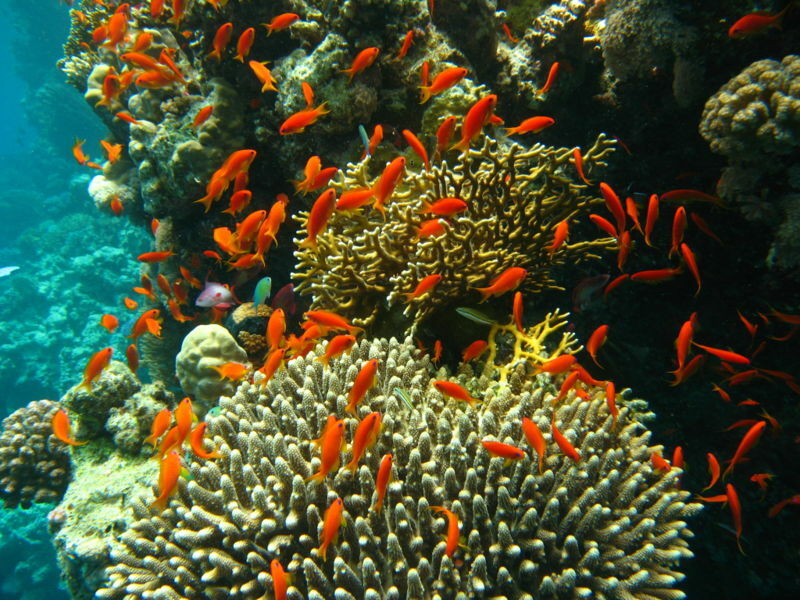 Coral reefs of Lakshwadweep located in group of islands in the Arabian Sea The corals are a major attraction for the tourist of Lakshwadweep and one of the only four coral reef regions in India. 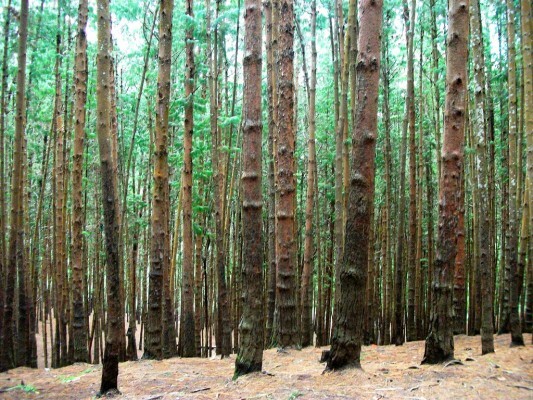 The pine forest are one among the preserved treasures of kodaikanal and Kodaikanal is also referred as the Gift of the Forest. Kodaikanal has several scenic natural attractions such as Kodaikanal Lake,Silver Cascade Waterfall,Dolphin’s Nose and Pillar Rocks. Nohkalikai Falls is the tallest plunge waterfall in India,located in East Khasi Hills of Meghalaya near Cherrapunji. 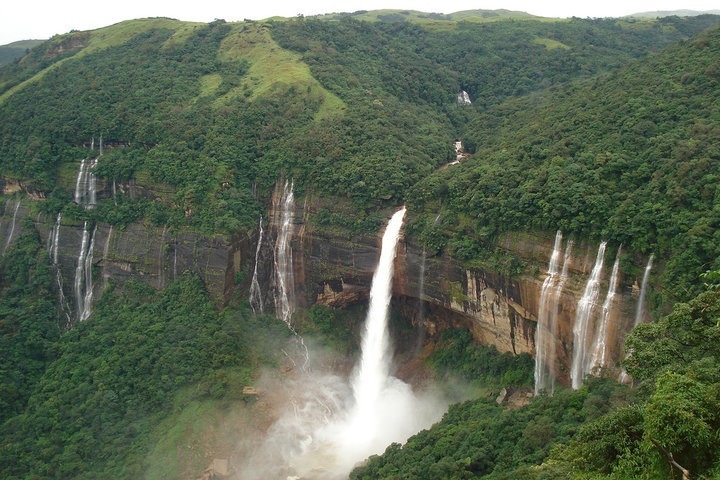 The fall is a major tourist attractions along with Kynrem Falls and Mawsmai Falls in Cherrapunji. 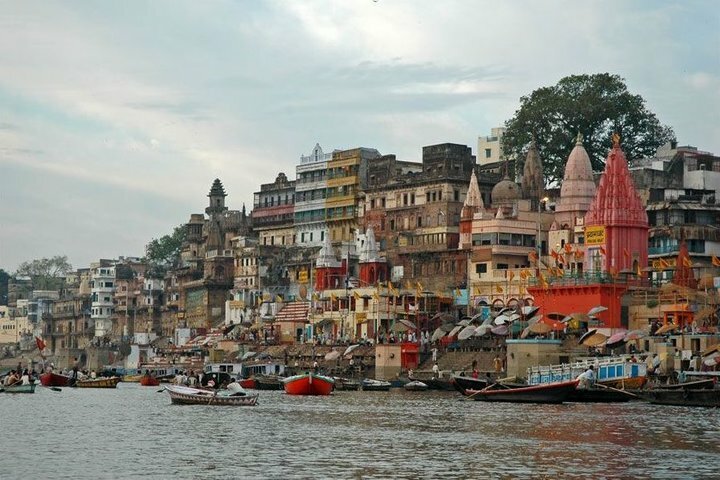 Varanasi city is one of world’s oldest living cities and considered as one of the holiest places in India. The city is known for its Ghats across the river Ganges, Dashashwamedh Ghat is a popular visitors attraction for Ganges Aarti. 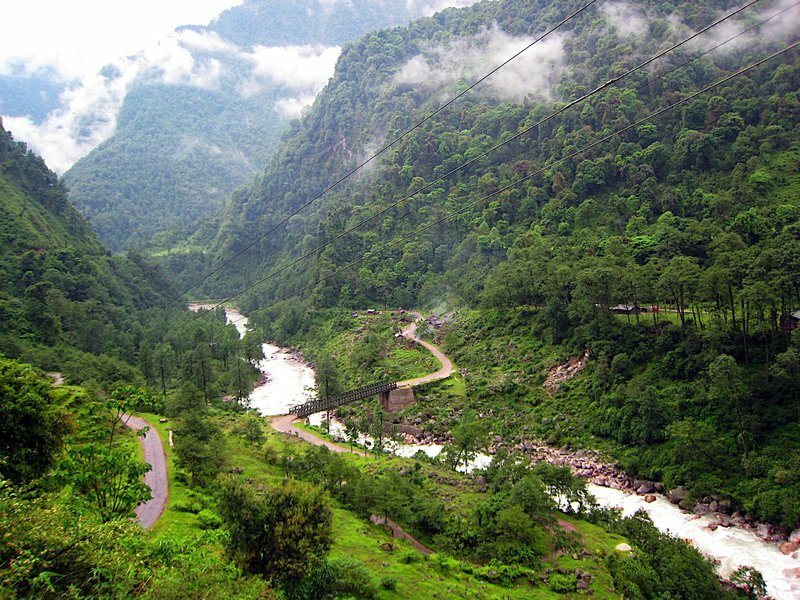 Munsiyari is a hill station located in Uttarakhand and Munsiayari is known as trekkers paradise for its Panchchuli Peaks. The five snow capped peaks of the great Himalayan mountain range are fast-growing tourist destination for high altitude trekkers and nature lovers. 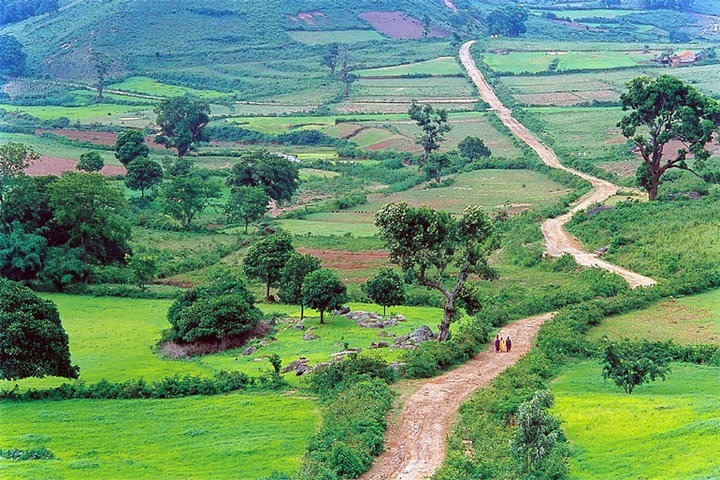 Araku Valley Hill station is one of the most popular Hill Station located in the Eastern Ghats of Andhra Pradesh. The valley of Araku is popular for its famous coffee plantations,Kothavalasa-Kirandul hill railway line and near by Bora Caves. 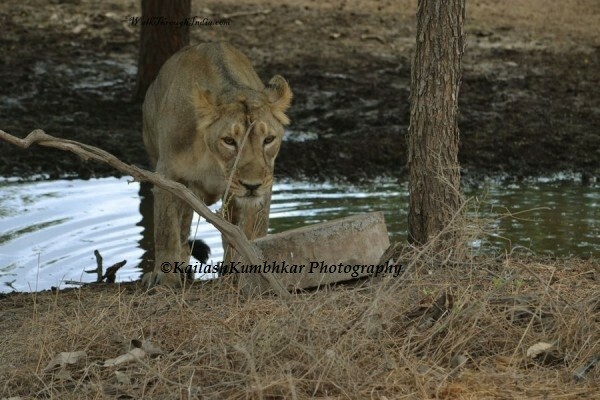 The Gir Forest National Park and Wildlife Sanctuary is the sole home of the Indian lions and one of the most important protected areas in Asia. Sasan-Gir forest is home to 411 Asiatic lions,spotted cats and the smaller mammals, porcupine,pangolin and hare. 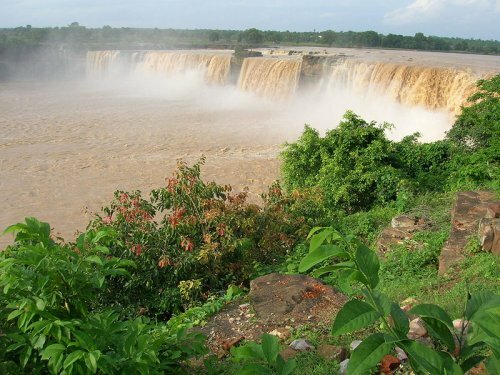 The Chitrakote Falls located to the west of Jagdalpur in Chhattisgarh is often called the Niagara Falls of India. 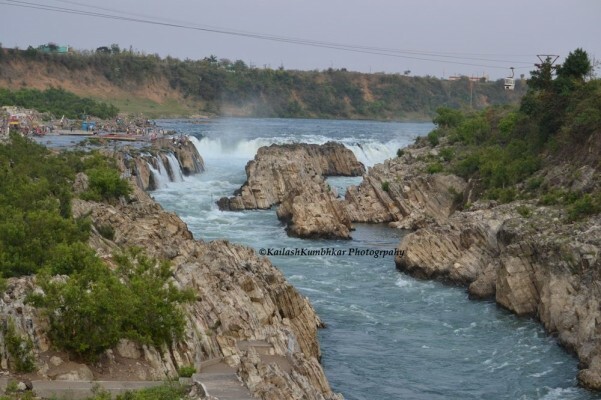 Chitrakote Falls on the Indravati River is the widest fall in India. 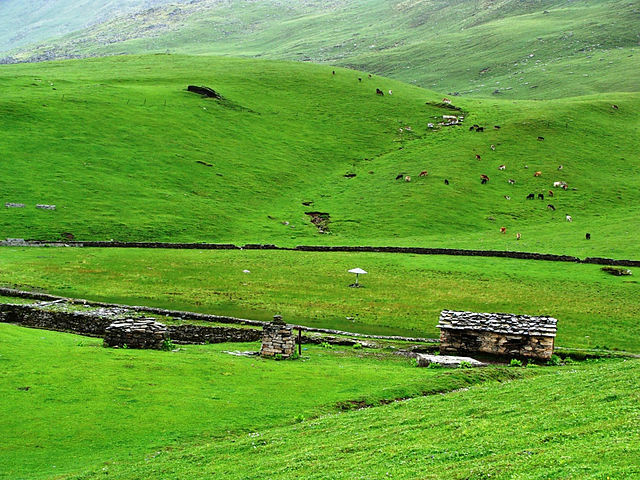 Bedini Bugyal is a Himalayan Alpine meadow on the way to Roopkund in Chamoli district of Uttarakhand. The lush green meadow are one of the few savanna and serengeti kind of grassland in India. Rann of Kutch is seasonal salt marshes, divided into two main parts known as Great Rann of Kutch and Little Rann of Kutch. 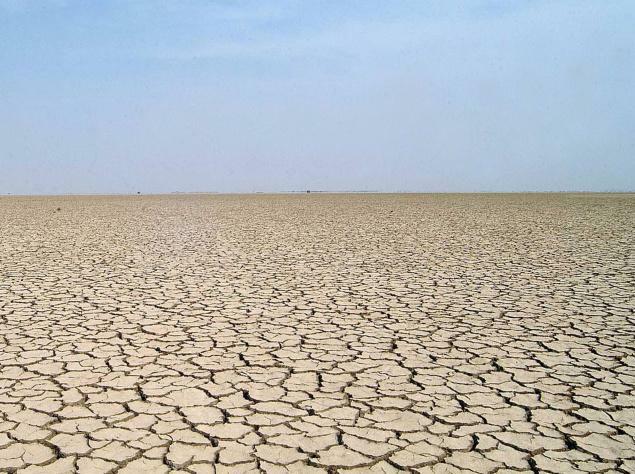 The Rann of Kutchis located in the Thar Desert and the only large flooded grasslands zone in the world. 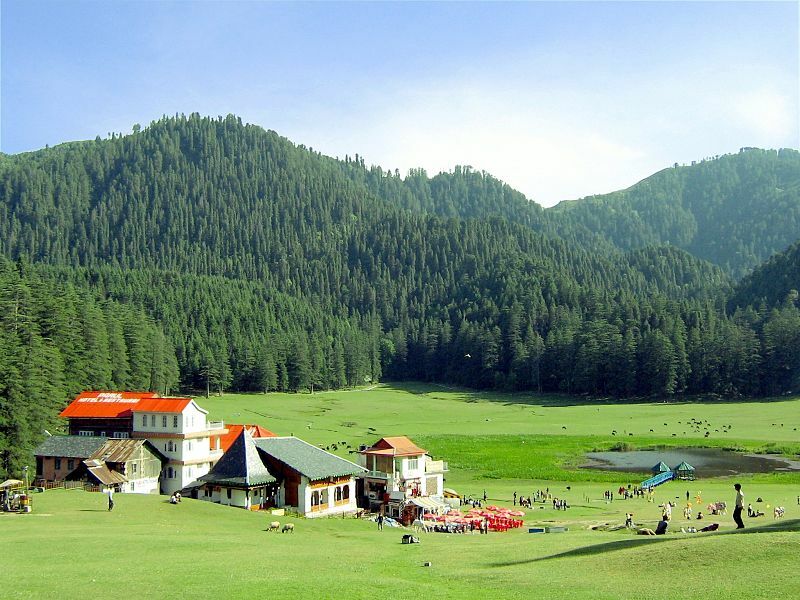 Khajjiar sits on a small picturesque saucer-shaped plateau surrounded by dense pine meadows and deodar forests at foothills of the Dhauladhar ranges in Chamba district of Himachal Pradesh. The beautiful camping site,numerous trekking opportunities and natural beauty of Khajjiar makes it Switzerland of Himachal Pradesh. 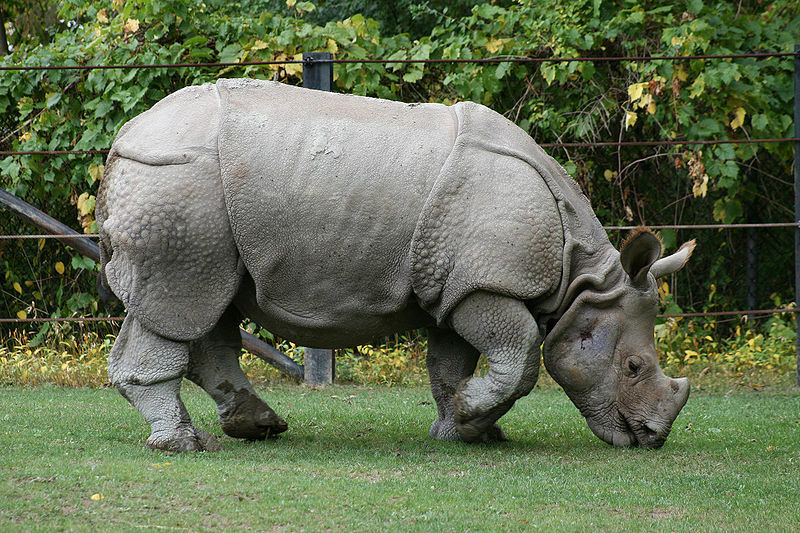 Kaziranga National Park is a World Heritage Site in Assam and hosts two-thirds of the world’s great one-horned rhinoceroses. 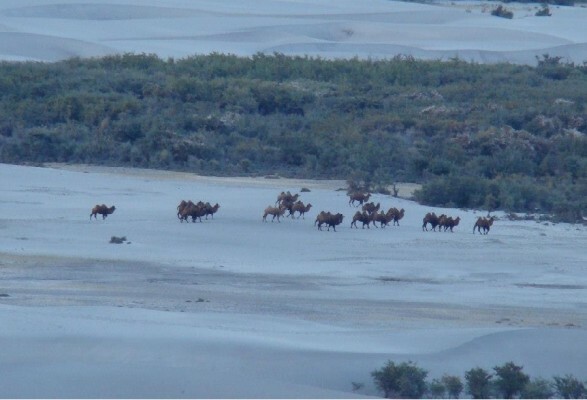 The park is also home to large populations of elephants, wild water buffalo and swamp deer. Thekkady is one of the most beautiful place and an important tourist attraction in the Kerala. 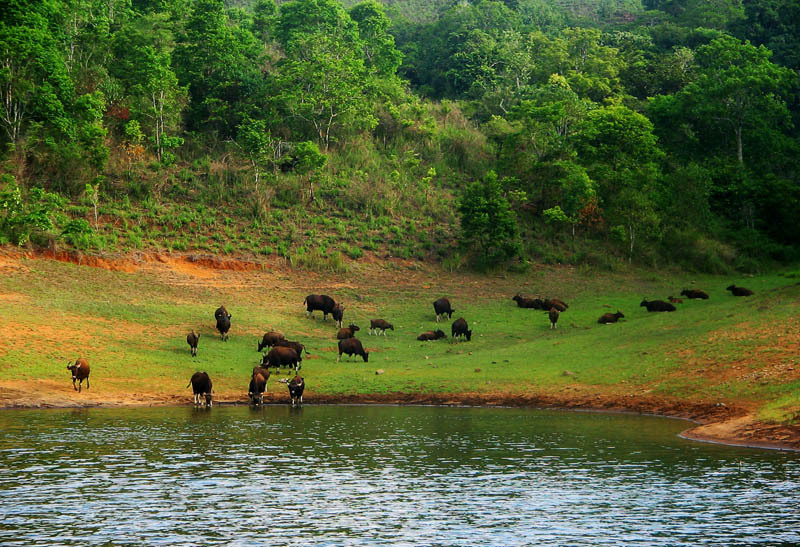 Thekkady is located near to Kerala-Tamil Nadu border in the Periyar National Park and home to herds of Elephants and Gaur. 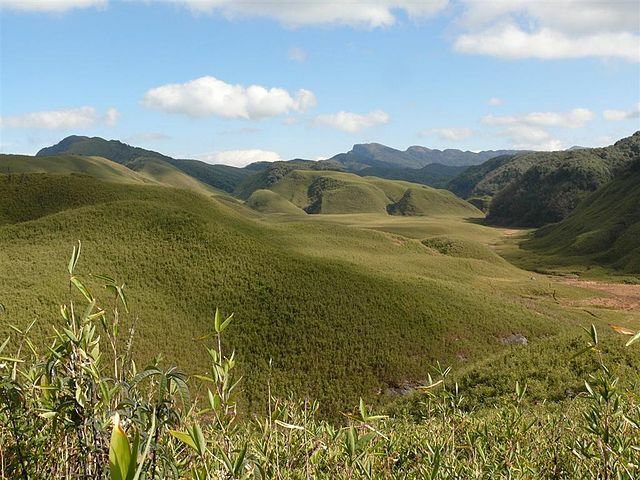 The Dzukou Valley is a valley located at the border of the Indian states of Nagaland and Manipur. The Valley of Flower is well known for its natural beauty, seasonal flowers and the overall flora and fauna. 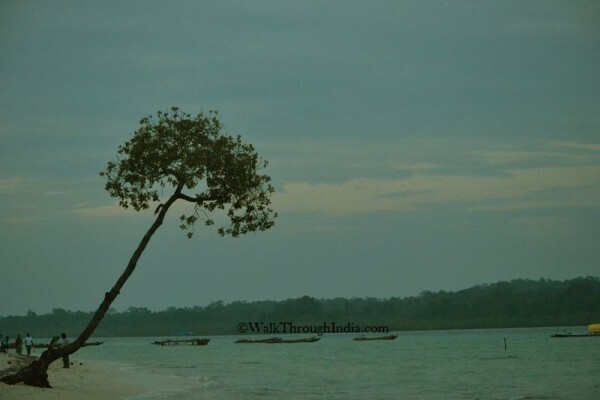 Havelock Island is the largest island of Andaman and perfect place for scuba diving and snorkeling in India. Radha Nagar Beach is the most popular beaches on Havelock and ranked as Best Beach in Asia. Kanha National Park is the largest national park of Madhya Pradesh and known for significant population of Bengal Tiger,Indian leopards, black sloth bear, Barasingha or swamp deer and Indian wild dog. 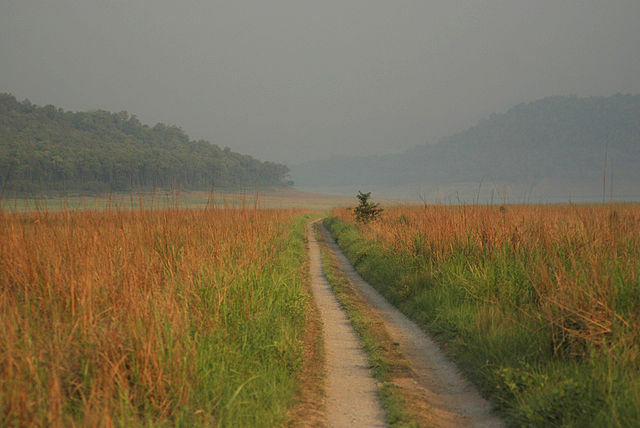 The park is located in the madla and is the finest tiger reserve of India.